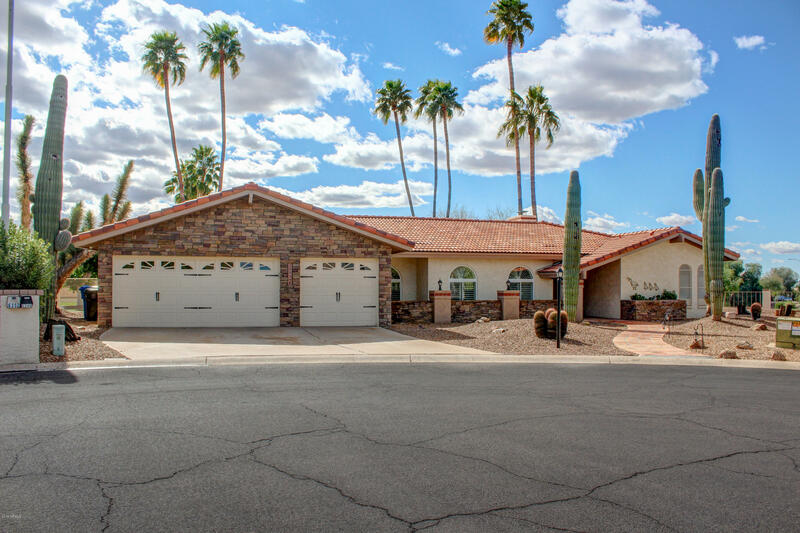 All CAMELOT GOLF CLUB ESTATES homes currently listed for sale in Mesa as of 04/19/2019 are shown below. You can change the search criteria at any time by pressing the 'Change Search' button below. "Breathtaking Golf Course Estate on almost 15000sf of professionally landscaped grounds, alongside the 8th fairway of the Painted Mountain Golf Course. This resort-style estate offers 2717sf of luxury with huge open floor-plan design. Two Split Master Suites overlooking back yard & Golf Course. Presidential Master Bath features jetted Jacuzzi style tub & gorgeous walk-in shower, complete with built-in multi-function steam/shower/stereo. Beautiful Kitchen with wrap around Granite Counters & Bay Wi"